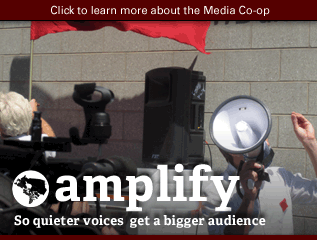 Got a story to share? 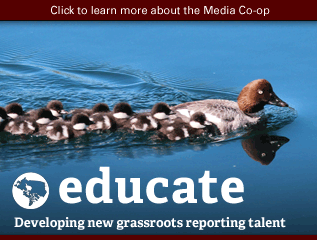 Pitch your investigative feature by August 1 at midnight. People say the summer is slow for news, but we know you've got a hard hitting story you want to write. 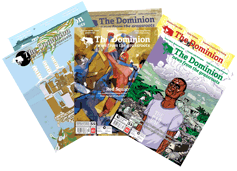 We're looking for an investigative feature for our Nov/Dec 2013 issue of The Dominion. The deadline to pitch is August 1 at midnight. 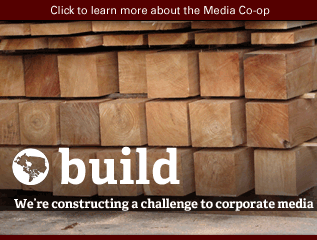 The Media Co-op has published exposés of unchecked racism in the Canadian military, the public relations underside of Canada's mining sector and the impacts of Agent White on rural farmers in Manitoba. The next big breaking story could be yours. 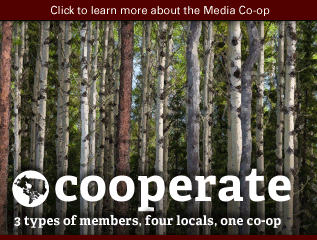 We know there are still many untold stories that only grassroots, co-operative media outlets like The Media Co-op and The Dominion will tackle. 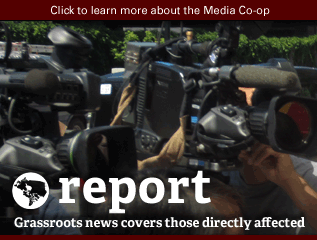 To help our contributors dig deeper and be better compensated for their efforts, we launched the Media Co-op Investigative Fund. The latest round of pitching story ideas is now open. We’re offering $400 for an investigative feature to be published in the Nov/Dec issue of The Dominion. Please make sure your idea will still be timely by our publication date. 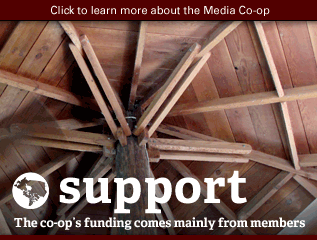 The investigative fund is separate from our regular calls for news and analysis pieces, which we send out monthly. 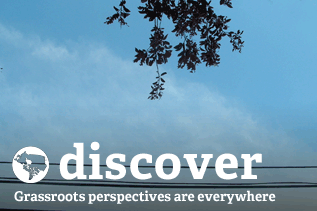 We want thoroughly-researched stories with numerous interviews for these. Please look at our past investigative features for reference. Story ideas have been pouring in from readers. We prioritize these suggestions when considering pitches, so we encourage you to take a look at them. The article you propose should be 2,200 words and present fresh angles, original research on undetected issues and/or bold solutions to common problems. If it's an international story, tell us what the strong Canadian angle will be. 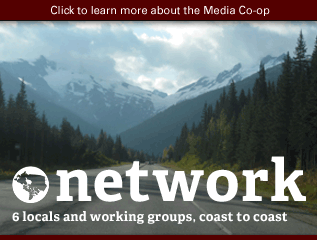 If the story focuses on a particular city or region of Canada, tell us why it's of interest to a national audience and how it will be placed into a national context. Pitches are welcome from anyone; priority for payment goes to those who have previously contributed. 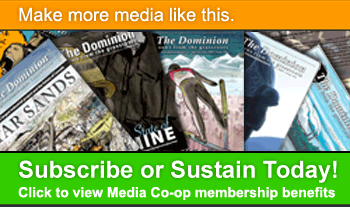 You'll work with Dominion editors over the course of a month or more to produce the article. Deadline for pitches: Thursday, August 1 at midnight. Want to receive our call for pitches in your inbox? Sign-up here! Looking forward to your radical investigations!